Our inner yogi knows the importance of mindfulness, but in our modern workospheres, the last thing we are reminded of is to stop and smell the roses. And who has bundles of roses at their office anyway? 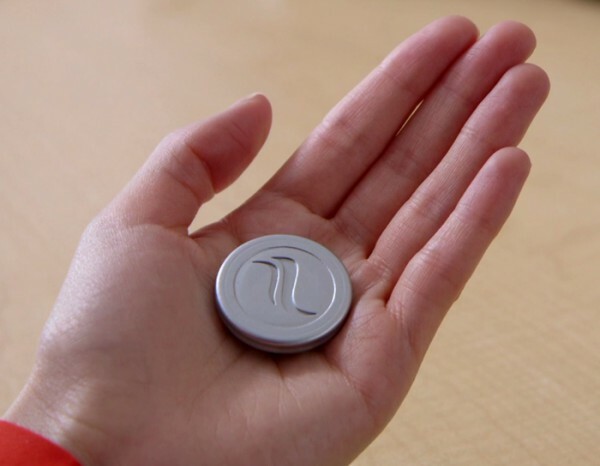 A new app and wearable, Prana, reminds you to take a deep breath and enjoy the moment. Prana monitors your posture and breathing patterns as well as provides tools and suggestions to improve posture and quality of breathing for overall better health. Is it possible for you to be text-notified into a higher state of thinking? Prana seems to think so. 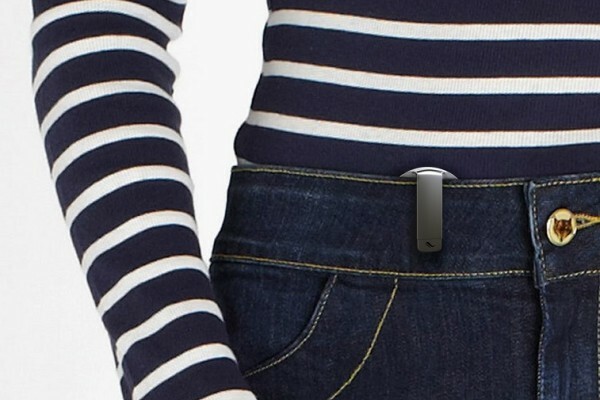 Prana is a small, lightweight wearable device that clips onto your waistband and uses low-energy Bluetooth technology to detect and track your posture and breathing. 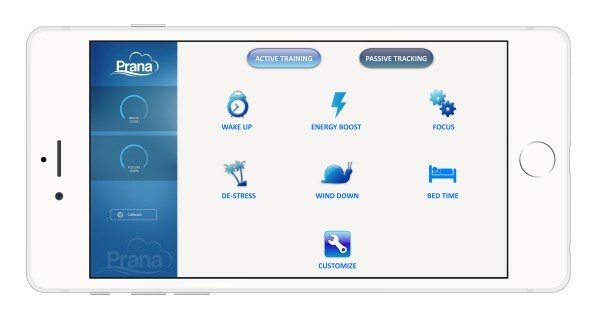 It syncs to your Android and iOS devices via the Prana app so you can get notifications when your breathing becomes irregular and when your seated posture is less than optimal. The app also has tools to teach and guide you through proper breathing techniques similar to what is being taught in yoga and meditation. There are passive tracking and active training modes where you can learn how to breathe properly, differentiate between diaphragmatic and chest breathing, and set timed 'goals' for yourself like 10 minutes of relaxed breathing (particularly useful for stressful moments!) or 30 minutes of proper, upright posture. Aside from checking up on your breathing and posture, Prana also automatically detects and switches to standing mode once you get up from your seat to count your steps and function as a pedometer. Prana is set to retail for $149.99, which is significantly cheaper than ordering yourself a dozen roses a day, but still a steep price. Its beeping and buzzing isn't as inspiring as a whiff of fresh spring air, but it may be worth considering if you are trying to track your mindfulness. Prana starts shipping in Summer 2015. You can find more information about Prana and the technology behind it here. What do you guys think? 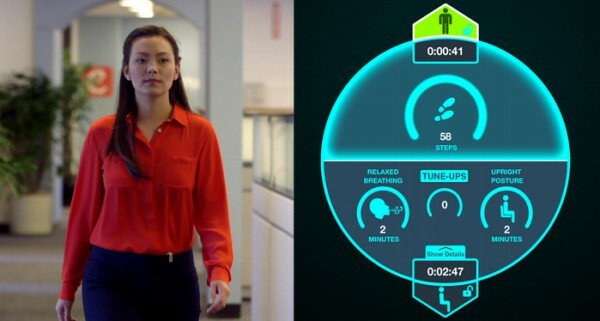 Would a wearable technology like this help you be more mindful of your breath? Share your thoughts with us below!